PepsiCo’s mineral water brand Aquafina will be sold at the same price across the country, while BCCI has decided that prices of packaged mineral water, across all brands, will not be higher than MRP at its stadiums. Beverage giant PepsiCo and the Board of Control for Cricket in India (BCCI) have decided to sell packaged mineral water at uniform prices, said minister of consumer affairs, food and public distribution Ram Vilas Paswan. Paswan said, "We have had one achievement —Pepsico’s Aquafina will be sold at one price. BCCI has also issued a circular that all stadiums will sell packaged water at one price. Prices (of water) will be one inside and outside the stadium. Dual MRP is against law. It can attract legal action, and it is happening through National Consumer Disputes Redressal Commission (NCDRC)." 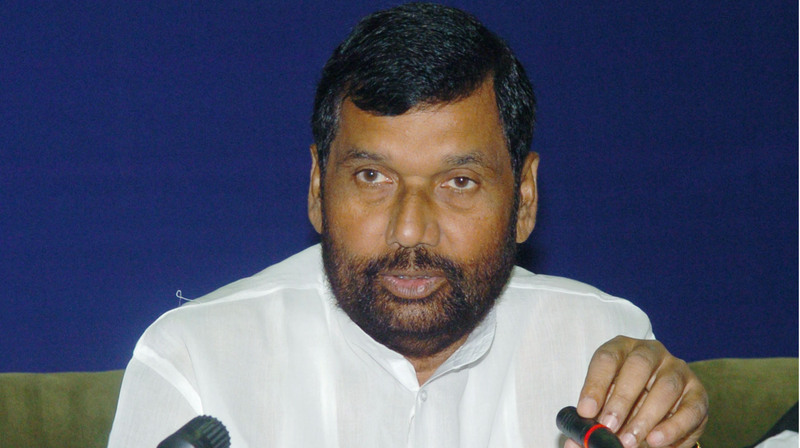 Regarding cinema halls and restaurants charging higher than MRP, Paswan said there can be two solutions — the consumer should be made more aware or the consumer courts should be approached. Last year he said, "Charging above MRP is violation of the law. But we still see at airports, multiplex and hotels, that packaged water is sold at more than the MRP. This needs to be stopped."